Future Publishing is buying five specialist titles from Haymarket Media Group, including Stuff, What Hi-Fi? and Four Four Two in a deal worth £14m. Also included in the deal are Practical Caravan and Practical Motorhome. Once completed, it will boost the total number of titles published by Future to about 70. What Hi-Fi? provides Future with an “entry into the complementary audio visual market”, according to a spokesperson. 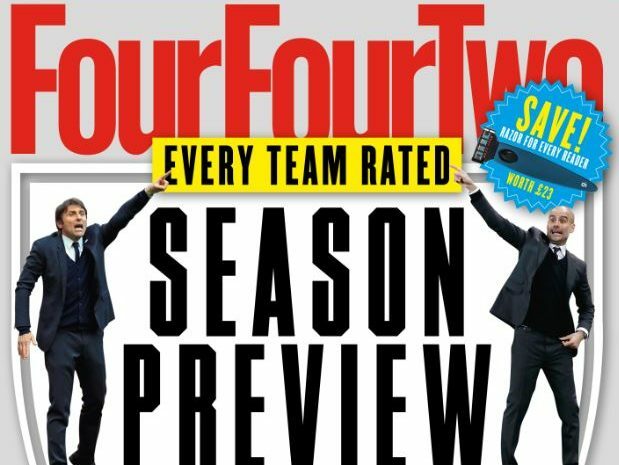 Four Four Two is Future’s first foray into the football market – it currently serves shooting and archery audiences – and comes as the World Cup is due to take place in Russia later this year. Practical Caravan and Practical Motorhome “provide a strong subscriptions proposition in the outdoor leisure market” said a Future spokesperson. Zillah Byng-Thorne, chief executive of Future, said: “This acquisition is a further demonstration of our strategy to develop evergreen content that connects with communities and further diversifies our revenue streams. Chief executive Kevin Costello said: “These world-class brands engage, inform and entertain millions of passionate enthusiasts. They – and their teams – have been part of the Haymarket story for many years. Costello said Haymarket’s growth plan was “increasingly focused around several clear investment themes”. “Firstly, building out our peerless position in consumer motoring media, to develop a strong ecommerce offer for the millions of new and used car buyers loyal to our iconic brands What Car?, Autocar and Pistonheads”. “And secondly, driving growth across our UK and international B2B portfolio – through innovative paid content, live and digital transactional models – as well as developing our client-facing content marketing agency. Future’s brands include Total Film, PC Gamer, Edge and SFX. The publisher bought back music magazines Classic Rock, Metal Hammer and Prog following the demise of owners Team Rock in late 2016. The publisher had previously sold them to Team Rock for £10.2m in 2013. Haymarket continues to publish more than 60 titles, including Campaign, PR Week and What Car? magazines.